Home NEWS COMPETITION Pasha Ibrahimli ranked first! 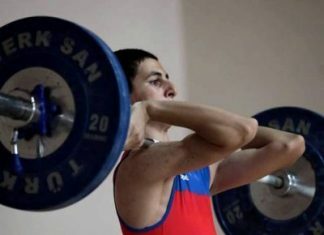 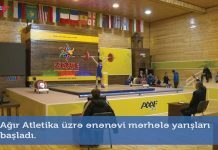 On February 7-8, the second competition day of Azerbaijan Weightlifting Championship among males and females has started in the competition hall of Shuvelan Weightlifting Academy. 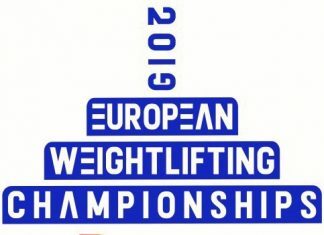 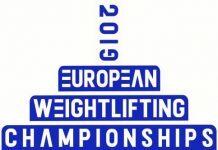 First, the names of winners in the men’s 73 kg weight category have been known. 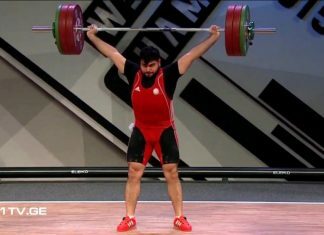 Pasha Ibrahimli ranked first with 293kg (133+160), compatriots Kenan Khalilov came second with 270kg (125+145), while Nurlan Rasulov finished third with 255 kg (111+144) result. 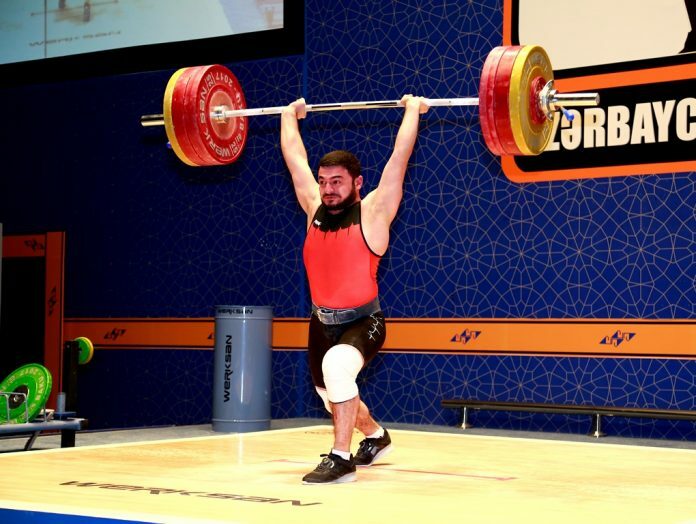 Previous articleMahammad Mammadli at the highest step of honorary chair! 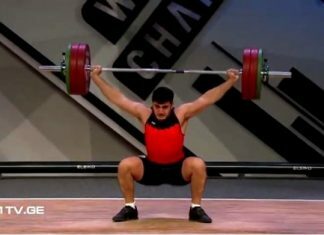 Azer Mammadli: "I’m glad to be a champion"